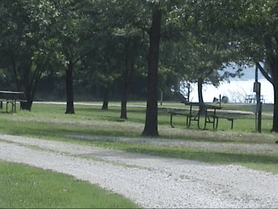 New this year Morris Park and Bentonsport campgrounds will be taking reservations for Memorial weekend, 4th of July, Labor Day weekend and second weekend of Oct for the Scenic Drive Festival, these will start April 9th as well. This is in preparations for going online 2019 for all the Conservation campgrounds. For more information go to our web site at www.vbcountyconservation.com.